Hurricane Sandy dealt the final blow to a roof that already showed signs of disrepair. 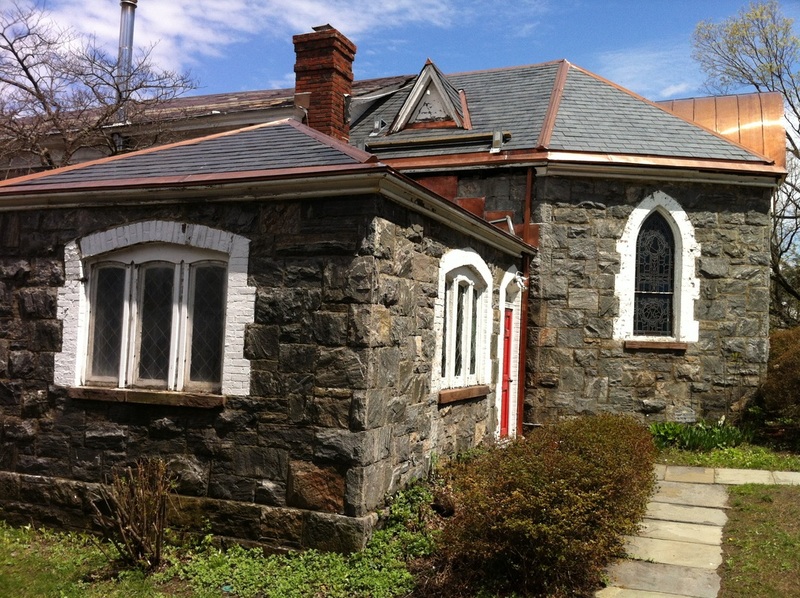 The vestry worked hard to secure funding from various sources, including a grant from the Bedell Fund (at St. Matthews Episcopal Church), insurance payments, a grant from the Diocese of New York and contributions from parishioners and local village residents. 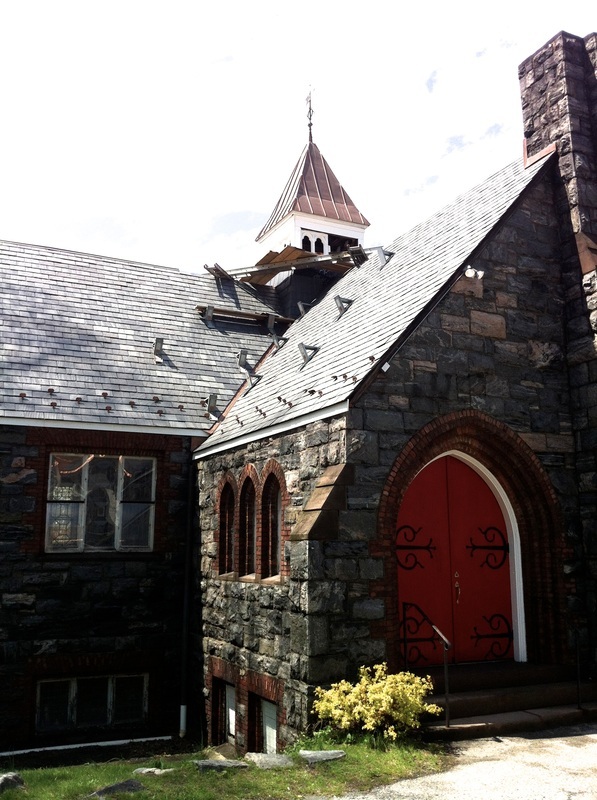 Thanks to the generosity of those groups, we were able to repair and replace the parish hall and church slate roofs. 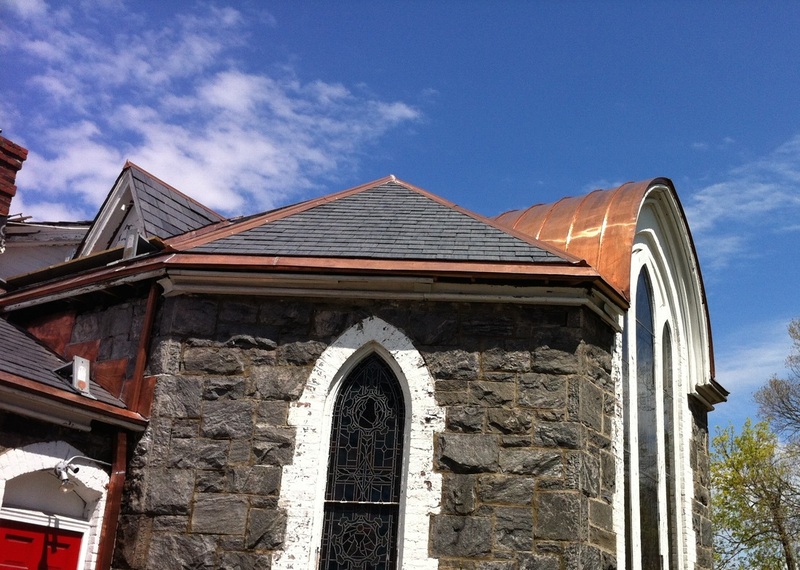 Additionally, repairs are being made to the gutters, chimney, parish hall cupola and church tower. Work to restore the internal fabric of the church is continuing. Contributions to the Restoration Fund can be made with credit cards or Pay Pal. Please click on the DONATE button to make your contribution.